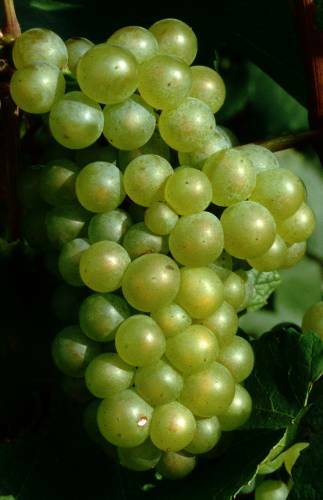 Champagne - Three grape varieties or more? These three varieties, each with their own characteristics, determine the flavour of this divine beverage and constitute the basis of most champagnes. 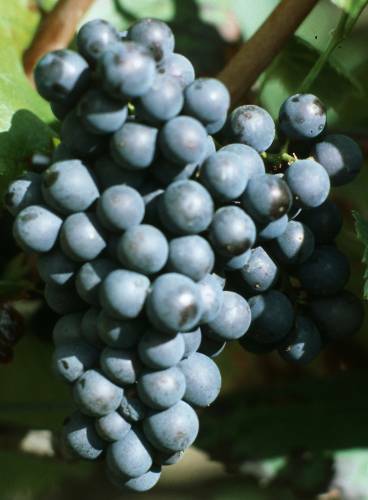 Not so long ago, in the eighties, the Pinot Noir was the most widespread grape variety in the region. Today, the three varieties are divided equally over the vineyards. Probably the most prized grape in the region. Its acidity is slightly higher than that of the other grapes,which gives the champagne its finesse and grace. Because of its freshness, its floral and sometimes mineral undertone, the Blanc de Blancs (champagne only made from Chardonnay) is ideal as an aperitive. It’s the least known but certainly not the least appreciated grape variety. The fact that it’s a hardy grape makes it an interesting variety for the winegrower. A beautifully vinified Pinot Meunier creates a round, fruity champagne with a floral fragrance. 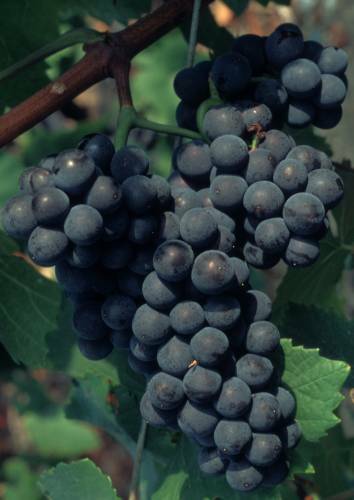 Its weak spot is its limited ripening capacity, so Pinot Meunier will hardly ever be found in a “cuvée de prestige”. Some champagne farmers in the southern region of Aube add a small dose of Pinot Blanc to their cuvées. If the right amount is added, it gives the champagne a nice but atypical freshness. A producer who creates beautiful champagnes by adding Pinot Blanc is Philippe Fontaine in Polisot. Apart from the Pinot Blanc there are more “forgotten” grape varieties which, out of love for the particular grape, are being embraced anew by a few winegrowers. These include: the Arbanne, Petit Meslier, Enfumé and Fromenteau. The last two were the predecessors of the better known Pinot Gris.